Medication Administration Records are crucial documents in the care and quality offered to service users. Audits will inspect MAR sheets and these will form a significant impact on the outcome of Medication Management. This impact will be combined with inspections of registered hospitals, care and residential homes across the healthcare profession. The proposal is to build a prototype using blockchain technology to implement MAR sheets, essentially building a blockchain application that stores electronic health records (EHR). The use of permissioned blockchain technology provides confidentiality and trust with the auditors (e.g., CQC). The prototype is tested on two scenarios and results are encouraging. 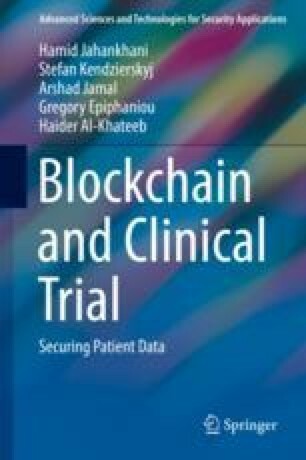 The results indicate that reminders can be sent to healthcare professionals and other consequences of the implementation of EHR and permissioned blockchain. The authors would like to thank the invaluable information gain from interviewing healthcare professionals in the design and implementation of BMAR.